Commissioner He started his career as a Management Trainee at PT. Asuransi Artarindo. He joined PT. Arthagraha General Insurance in 1999 as Deputy Underwriting Manager, then appointed as Director of Operation in 2004, President Director in 2010, member of Supervisory Board of PT. UAF JaminanKredit (a Credit Guarantee Company). He joined PT. Asuransi Multi ArthaGunaTbk in 2014 as Chief Operating Officer and then resigned to establish ABB Insurance Broker. He is also the Supervisory Board of PT. Artha Dana Mandiri (Reinsurance Broker) since 2010. 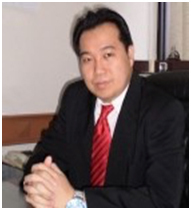 Commissioner He is a Magister Management with vast experience. He has long experience in bureaucracy, especially in Ministry of Finance, Republic of Indonesia, his last position in 2012 in Ministry of Finance as a Section Head. In 2013 He joined Indonesia Financial Service Authority (Otoritas Jasa Keuangan - OJK). 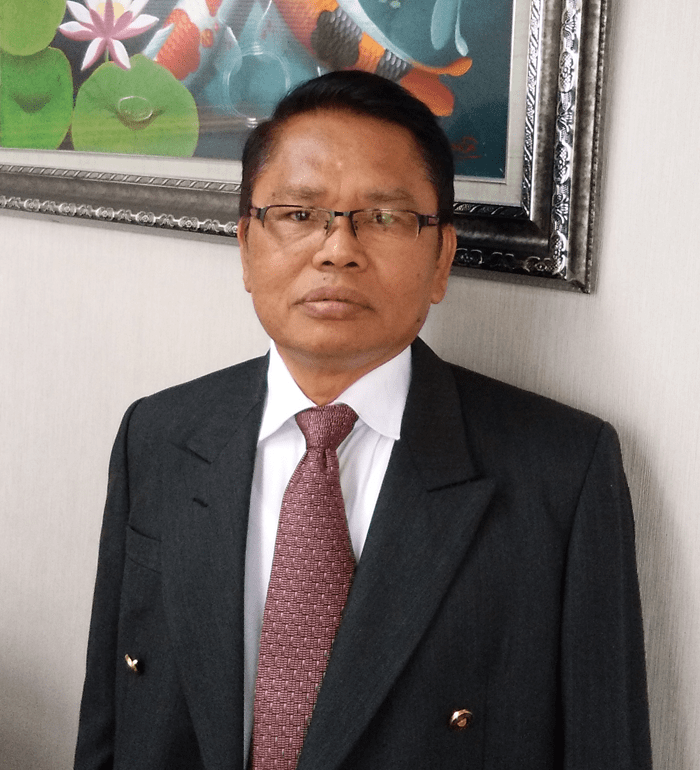 He retired from OJK in 2016 with his last position as a Supervisory Department Head, Non Bank Financial Industry Directorate (Direktorat Jasa Penunjang IKNB - DJPB OJK). Now, He is a Commissioner of PT. Artha Dana Mandiri (ArthaRe). Veronica Anna Nurjanti, S.Kom., AAAIK Veronica Anna is a Computer Management graduate and well experienced in the Indonesian insurance industry for about 24 years. She earned a degree of Experts Insurance (AAAIK) from Indonesian Insurance Institute (AAMAI). She started her insurance career at PT. Dharmala Insurance for 14 years as head of Marketing Support section. From 2005 to 2010 she worked at PT. Buana Independent Insurance with last position as Manager Assistant for Agent business representative Surety Bond. In 2010 she joined PT. Victoria Insurance as Tecknik Division Head who oversees Underwriting, Reinsurance and Claims. On October 2013 to December 2015 worked at PT. Artha Graha General Insurance as Reinsurance Manager. Since February 2016 she joined PT. 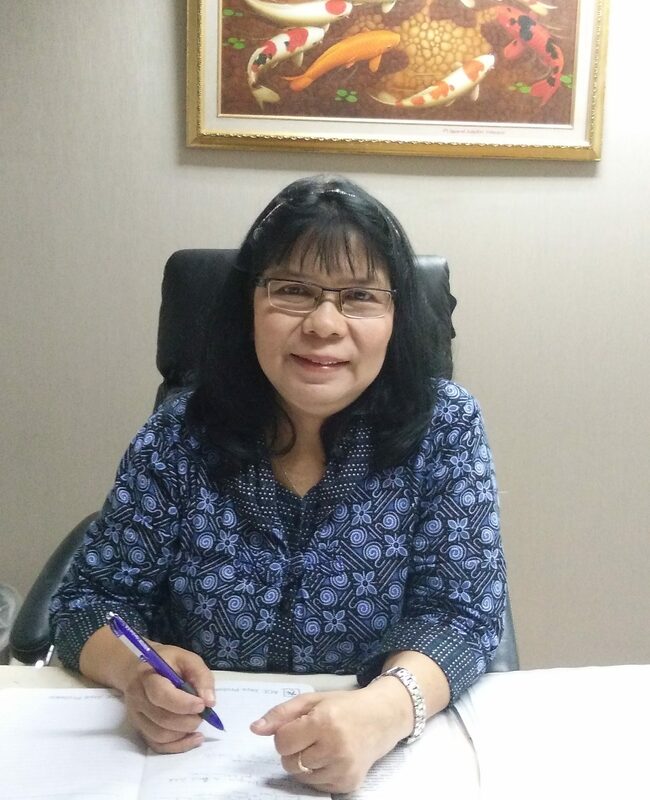 Artha Dana Mandiri (ArthaRe) Reinsurance Broker and since 2017 she has been appointed as a director in the company to date. Dharma Nugroho A., SE. 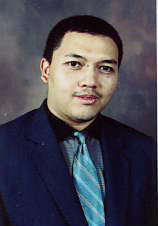 AAI-K. Dharma Nugroho Avianto is an insurance professional with vast experience of more than 15 years. He is a Degree in Economic Science, majoring in Accounting. He obtained his insurance expert certificate (AAIK) from Indonesian Insurance Institute (AAMAI) in early 2017. He started his career as an Underwriter for Marine Cargo Insurance at PT. Asuransi Tokio Marine Indonesia in 2001. In a purpose of gaining more skills, in 2009 He decided to leave PT. Asuransi Tokio Marine Indonesia and joined PT. Asuransi Dayin Mitra in Marketing Division. For the past 7 years, He began His career in insurance broker at PT. Fresnel Perdana Mandiri in 2011 and PT. Bina Dana Sejahtera in 2014 until 2015 as an Underwriting Manager. He is now working as a technical advisor for PT. Artha Dana Mandiri.